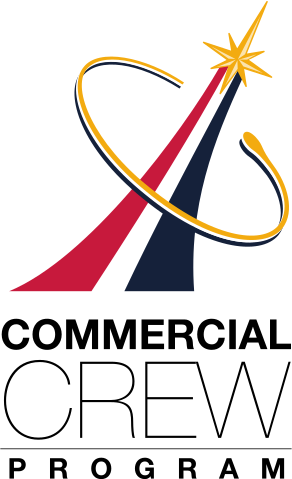 The US Air Force and its huge budget is responsible for developing the potential military applications of space on behalf of the US government. 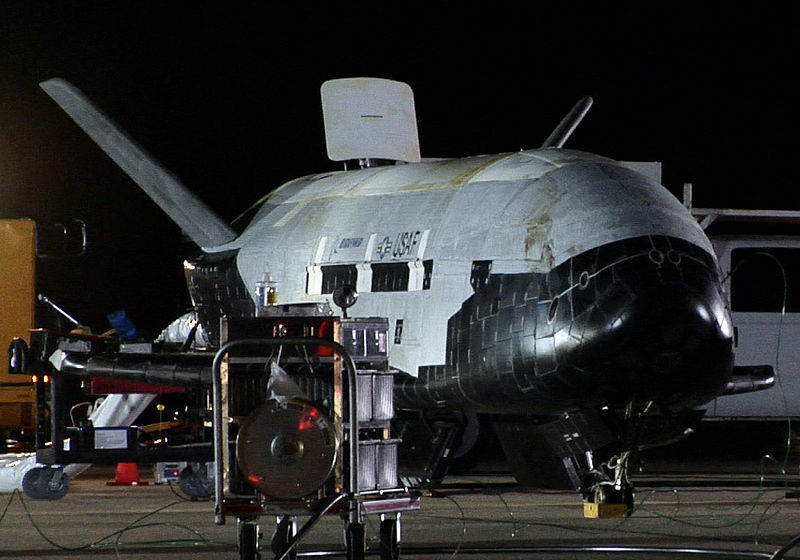 We had the example this week with the return of the X-37B robotic space shuttle on Earth. 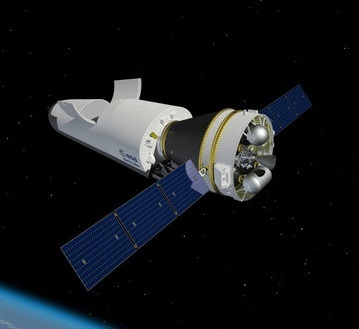 The vehicle built by Boeing and operated by the 45th Space Wing Regiment, has just completed the fourth flight of a craft of this type after spending 718 days in space. The project is classified as “defense secret”, so we know very little about the missions performed by these shuttles in recent years. They are, however, remarkable in many ways. First of all because they take over the architecture of the missions of the old American Space Shuttle: they are launched at the end of a rocket and after a stay more or less long in space, they land in the manner of an airplane. But where we see the progress made over the last thirty years, it is in the phase of atmospheric reentry. There are no pilots on board, of course, they are not manned vehicles. But there is simply no driver at all. This device is capable of making independent decisions regarding the use of its engines, its re-entry angle or its atmospheric flight phase. It does so with such precision that it is able to land on a precise runway, with the right approach speed and without human intervention. Even more interesting, one of the two payloads carried by this X-37B on this flight was a new generation Hall effect engine called the XR5A. The latter can produce and boost from electrical energy by reading and accelerating xenon. 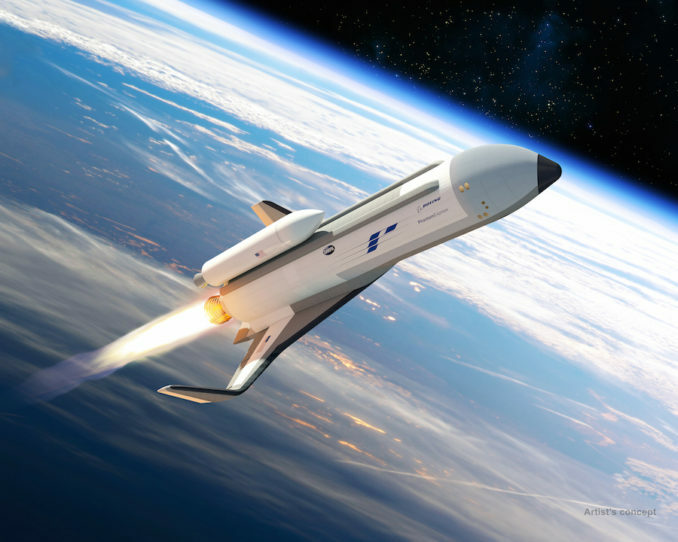 A new X-37B flight is scheduled for later this year.